The advertising incorporates the Friendly Society’s family of Health Shield characters. 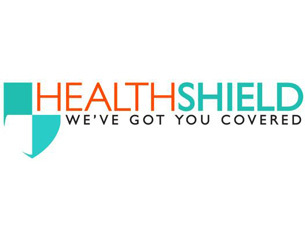 Philip Wood, executive director of sales and marketing at Health Shield, said the campaign was designed to remind the company’s audience — whether a member, an intermediary or a human resources professional — that Health Shield provides a health cash plan that meets their needs. The Bank of England has extended the Funding for Lending scheme by a year and the incentives offered have been “heavily skewed” towards lending to small and medium sized businesses. The EU mortgage directive: A win or an oncoming train for the UK? It certainly seems a long time ago now that we started to talk about a forthcoming mortgage directive from Europe and it has certainly meandered its way around the various outposts of the authorities in Brussels.